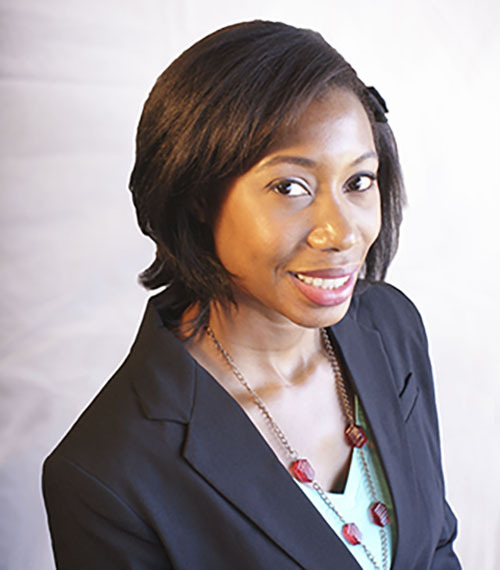 Having a creative eye for social media and video production, Ronda Williams contributes an aspiring angle for the (W)right On Communications marketing and administrative team. She holds a Bachelor of Arts degree from Cal State University San Marcos, with a major in Communications and minor in Video/Film Production. Ronda also has a background in health and administration from La Vida Del Mar in addition to her broadcast and video production experience with CW6 San Diego, as well as the Rock Church production team. Being a Southern California native she enjoys keeping fit, dining out, and networking with local business professionals. Ronda brings an expertise of research, organization, and relational skills to the (W)right On family. Creating and directing scripted TV shows! Lying on the beach with a hot man by my side, sipping piña colada’s. Never limit yourself in your prayers. 10 days in Mazatlán, Mexico. Angry Orchard Apple Cider! Vodka on a rough day and wine to unwind at the end of the day! I still sleep with a teddy bear. Not replacing the toilet paper roll. “The Champ” aka Ronda Rousey. In my free time you can usually find me at the gym, watching movies or TV, and catching up with family and friends.